Your application has a sign-up process. During this process, you can lose users who don’t finish your process. If your solution requires more than 1 step to create an account for a new user, you will find this step-by-step guide useful. I’m sharing 2 ways on how to improve the conversion rate of your trial registration process that can be implemented easily. You’re just a few steps away from winning back more users for your trial! Why are people leaving your app even before finishing the sign-up process? 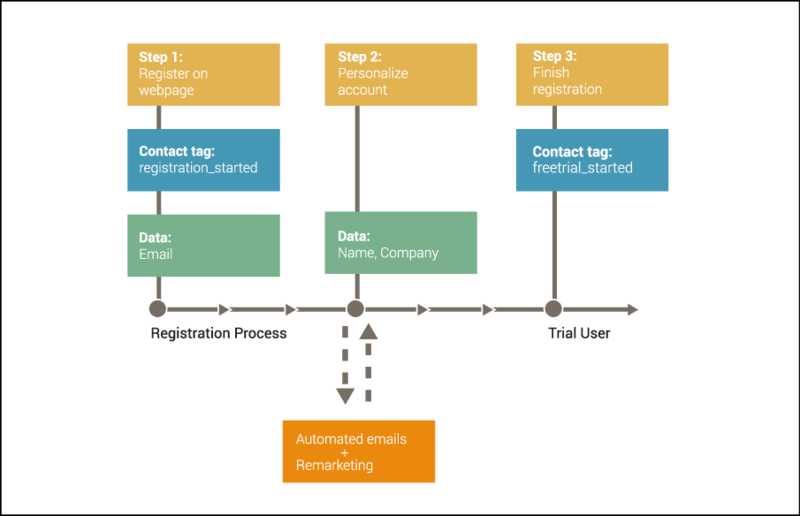 A SaaS application usually requires more steps from prospects to register a trial. There are easy and more complex solutions out there, both of them have advantages and disadvantages. But you need to know the more steps a lead needs to take in order to become a trial user the more likely he will leave without finishing the sign-up the process. It’s not like a trial abandonment action as your user hasn’t become a real user yet. They simply haven’t started it yet. They are on the way to finalizing they trial account! Without it, you won’t be able to convince them to become a paying customer. Next, I’m giving you our registration process as an example and a step-by-step guide that can be easily applied to your specific case too. Win back sign-up leavers easily with Automizy! Click to try for Free! Our registration process consists of 2 steps: asking for email and then personalizing users’ account. 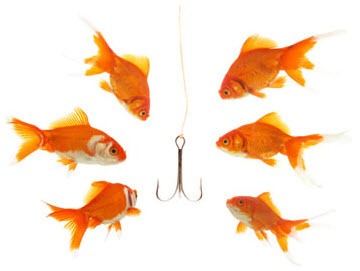 We require only an email address from our prospects to create a trial account. It can change industry by industry and company by the company what type of information you ask from your prospects but the best practice is the less you ask for the more people will click. If you need a lot of information from your prospects, it is usually good to divide this process into more steps than one: a big form with lots of input fields can be frightening and ruin your conversion rate. Not to mention, if you don’t have at least an email address it is very difficult to bring back prospects to finish your signup process and get started with your trial. This is why we separated the steps into to 2 parts. During the second step, we require people to personalize their trial account. We ask for first and last name, company name and a password for the account itself. If they give us the necessary information the sign-up process will be finished and they get to our 14-day free trial. The first and the second are compulsory steps for prospects to start the trial in Automizy system. Without it, no one can access it. Therefore at the second step, it might happen that people leave the sign-up process. 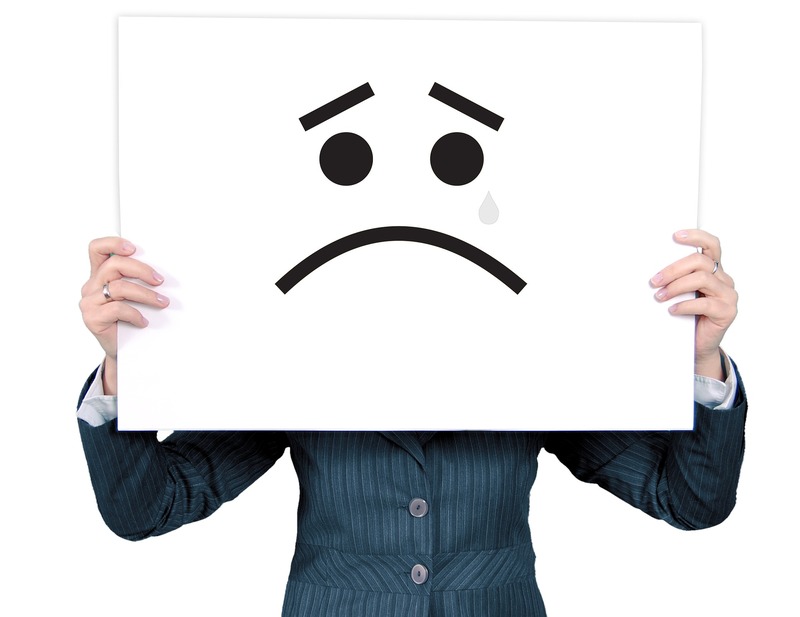 We want to handle this (you should too) and try to bring back people to finish their account’s personalization and start their journey in our trial. This can be a bottleneck that can be handled by event-triggered emails and re-marketing (as we have their email address already). After clicking on “Finished!” button, the user is taken to the trial. There are more registration process types where you collect information in more steps. Sometimes you send a confirmation email to your prospects. Those are steps where you can easily lose prospects. This solution is applicable to every type of process – even to your specific situation. No matter whether we are talking about mobile or software app. So how to bring back people who don’t finish the registration process? How to make your users finish registration and engage with your app? There are two solutions for that: firstly with event-triggered emails, secondly with re-marketing. The first one is an automated solution and email is the channel, the second one is manual and an Adwords solution. The best performing solution is to utilize both of them to increase the conversion rate of your trial sign-up process! 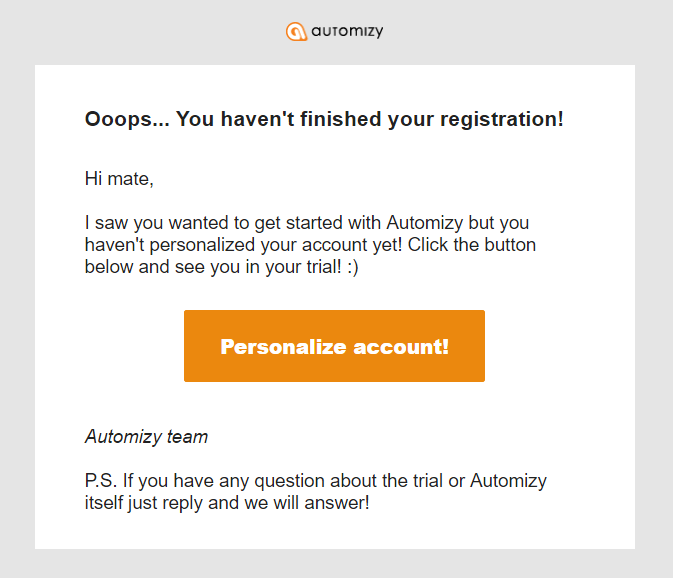 So in Automizy’s example users can easily leave the sign-up process by not providing the data we require in the second step. They just close the window, navigate to other sites because something distracted them. The registration process with the necessary background tasks are visually depicted in the image below and I will get into details of this guide as you read the next steps below it. In the first step of the registration process, we ask for their email address so it creates a contact in Automizy system (as you can see on the picture below). We don’t have names or similar information (assuming the contact hadn’t given us information about him previously during our lead nurturing process). You can do the same for your own app or SaaS software easily with Automizy (other marketing software might support it too) by taking advantage of events: implementing the right codes to the right place in your software. If you don’t have the programming background just ask your developer to set up an API-call for you (with our public or REST API, just send him our REST API documentation). Ask them to create a contact (with just an email) in Automizy automatically when somebody starts a registration. It is very important to add contact tags to people who are signing ups. Ask your programmer, to add tags (or add them on a visual workflow editor without programming using API-calls as triggers) when somebody starts trial registration and when somebody finishes it. In our example, we give the “registration_started” tag when somebody starts the registration and we give the contact the “freetrial_started” tag if somebody finishes it. Therefore you will know if someone successfully registers a trial or not: those who haven’t finished it yet have “registration_started” tag on them, those who finished the registration will have “freetrial_started” tag. If not, send a reminder email. Use “registration_started” tag as the trigger for your automation. It means if a contact gets the “registration_started” tag they will trigger this specific drip campaign. Add a “waiting action” (3 hours was given in this example). It means that the contact that has at least the “registration_started” tag will wait here for 3 hours without moving on. It is important as you don’t want to send reminder emails as soon as someone starts the sign-up process. Because it is very irritating: you didn’t even give the contact enough time to finish the registration for your trial. Add an if/else condition and check whether your contact has the “freetrial_started” tag or not. If yes it means that the prospect finished the sign-up process and started your trial. If not, it means that he hasn’t finished it yet. They need follow-up emails. Now send your reminder email to those contacts who don’t have the “freetrial_started” tag because they need to finish the process. We use a simple reminder email (as you can see below). It is short, we don’t want to be irritating just pinging the person to finish the sign-up process. The CTA should lead the prospect to the next logical step. In our case, we send them straight to the personalization screen. We also use our automatic drip campaign optimization feature to increase the conversion rate with multi-armed bandit testing for an A and a B version. 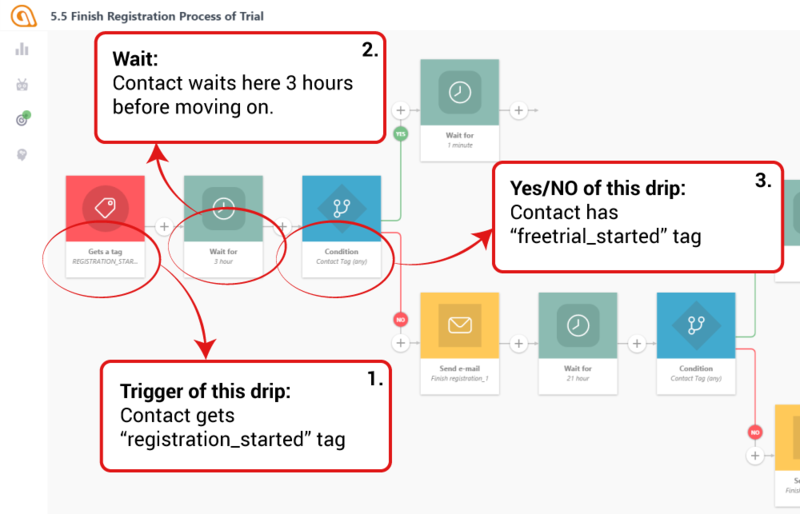 You can add more follow-up emails with the same approach as we did previously: wait for 1-2 days, check whether they finished the registration (by using if/else condition on “freetrial_started” tag) and send an email to no branch. We use follow-ups in our drip campaign but you can add as many as you want. Just don’t be irritating! In order to create custom audiences on Facebook, customer match on AdWords or Tailored Audiences on Twitter, you need the email addresses of prospects who haven’t finished your trial sign-up process. Here is the guide that shows you how to get it. 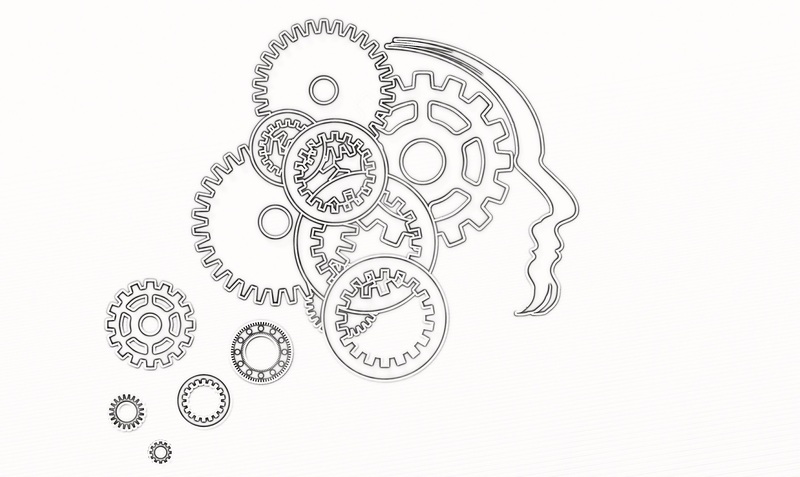 You need to create a segment in your marketing automation software. Let’s name this segment as “Left sign-up process_remarketing”. Just to not forget later why you created it. As a result, you will see only contacts who started the registration process but left without finishing it. Now that you see the people who left your sign-up process you just need to export them to CSV. Firstly, enter the segment itself, then hit “export” and “save” it. When you generated the CSV file, open it and delete any rows or columns that are unnecessary until you have only a collection of email addresses. You will need to do this process daily (or weekly) as your segments will always automatically change if your contacts finish the sign-up process. In the example, below I use fake email addresses! So you have a CSV file with emails in it. Your task is easy from now on: create custom audiences based on this data in Facebook, AdWords or even on Twitter. When you upload an email list to any of the solutions I mentioned, be aware of one thing: they will try to match their users with the email addresses you gave them. AdWords (Google Customers Match) and Facebook (Custom Audiences excels in this process but Twitter (Tailored Audience) won’t be very efficient with it. After you uploaded your list to the chosen medium, you just need to target your ads to them. It’s a cheap but very effective solution especially if you combine it with your event-triggered emails. The ad should bring them back to the very same point as your emails: to finish their registration process and sign-up for your trial. https://automizy.com/wp-content/uploads/2016/11/Win-back.png 431 900 Viktor Egri https://automizy.com/wp-content/uploads/2018/02/logo-2.png Viktor Egri2016-11-22 09:30:572019-03-11 09:33:19How to improve conversion rate of your trial registration process with automated emails and re-marketing? 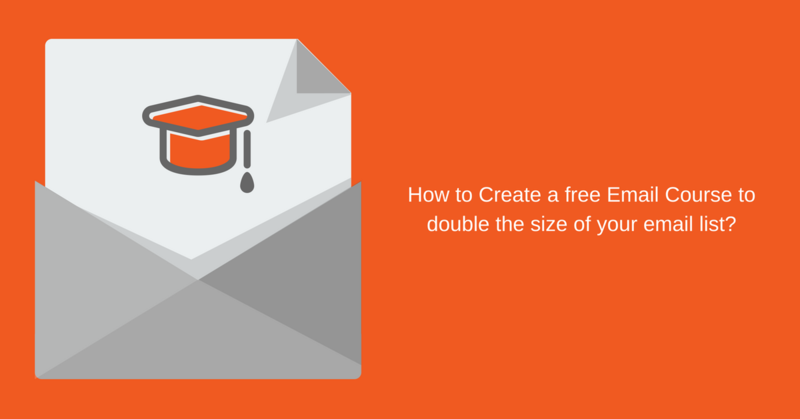 How to Create a free Email Course in 2017 to double the size of your email list? Awesome guide, thanks. Our app has a 3-step process. Is it applicable to that too? Good one! Thank you for sharing this informative content as per improving conversion rate. Check out list of tools as per marketing, advertising, SEO, CRO, Saas, web development, infographic, easily available at BetaPage for the purpose of growing your business effectively. I really like the fresh perspective you did on the issue. I will be back soon to check up on new posts! You may visit my following blog about mobile marketing. Thank you!